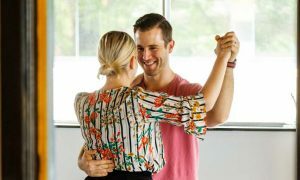 For most of the year Tuesday success was dictated by the achievements of the major stripped franchises running on the channels, as we have already mentioned this week – in particular My Kitchen Rules for Seven, Australian Ninja Warrior and then The Block for Nine and MasterChef Australia for TEN. 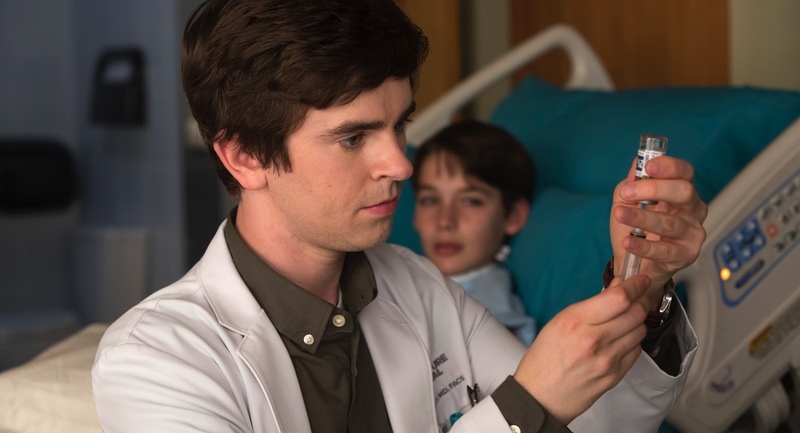 The rule book was thrown out the window late in the year though with the arrival of the US drama The Good Doctor, which the channel settled into a Tuesday and Thursday pattern, regularly pulling metro crowds over 1m and dramatically reversing the broadcaster’s late ratings season slump. A special mention too for SBS primetime priority Michael Portillo who usually starts each week in the 7.30pm Tuesday slot for the channel and then backs it up with episodes of his various programs on Thursday and Friday. The Great Railway Journeys franchise has been a ratings (and revenue?) goldmine for the network with Portillo more often than not hosting the #1 show of the week for the broadcaster. Monday: In the metro markets Sunrise pushed above 300,000 to 312,000 for the first of its birthday week shows from Sydney Harbour. Today was back on 259,000. Tuesday: Day 2 of the Sunrise birthday week saw the team transplanted from Sydney Harbour to Palm Cove in Queensland. 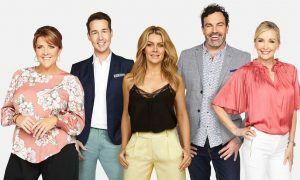 Sunrise continues to hold the edge over its rival with Seven’s Tuesday audience of 301,000 compared to Nine’s 270,000. Nationally Sunrise won too with 543,000 to Today’s 405,000.